Gareth Szakos began to play piano from an early age, first learning from his father before moving to his most significant early teacher – Professor Victor Makarov. His teachers have included Alexey Yemtsov and Katya Makarova before auditioning for the Sydney Conservatorium of Music. He is currently studying privately with Illya Zozulya, having completed his Bachelor of Music (Performance) degree with Associate Professor Gerard Willems and Doctor Paul Rickard-Ford. Gareth is an experienced performer, making his debut with orchestra at 8 years of age, performing again as soloist at 10 with the Central Coast Symphony Orchestra. He has been successful in various Eisteddfods in Sydney and the Central Coast and in 2007 was a finalist in the Yamaha Youth Piano Competition. He was awarded the Bruce A. Pontin Scholarship with his audition to Sydney Conservatorium of Music. Whilst studying he was runner-up in the Sydney Conservatorium’s Piano Unit Concerto Competition and was selected alongside other students at the Conservatorium to participate in the ‘Estivo’ chamber music summer school in Verona, Italy. 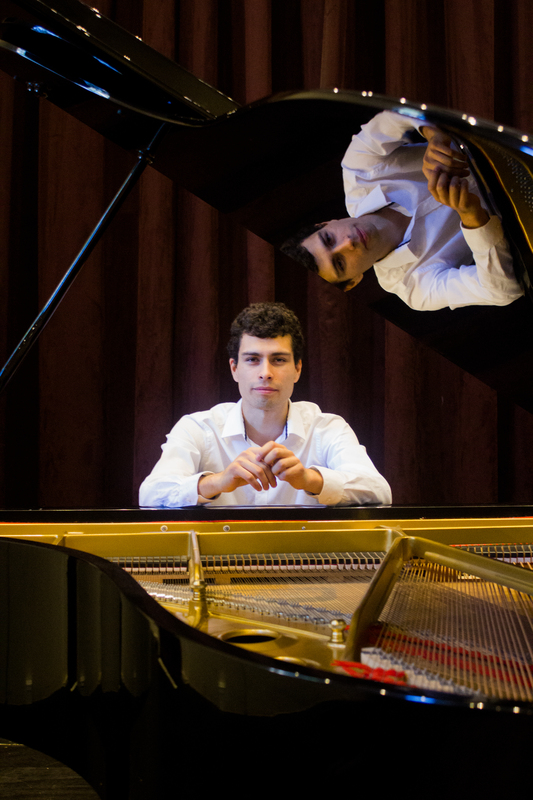 Last year he received the Audience Prize in the Central Coast Concerto Competition and was a semi-finalist in the ‘4thInternational Piano Competition “Citta di Aquaviva delle Fonti” Premio Colafemmina’ in Italy. Gareth has recently completed European Piano Academy’s course for teachers that focuses on how to use and implement European and Russian teaching methods while teaching students. As a teacher Gareth has experience working with children of all ages as well as adults. 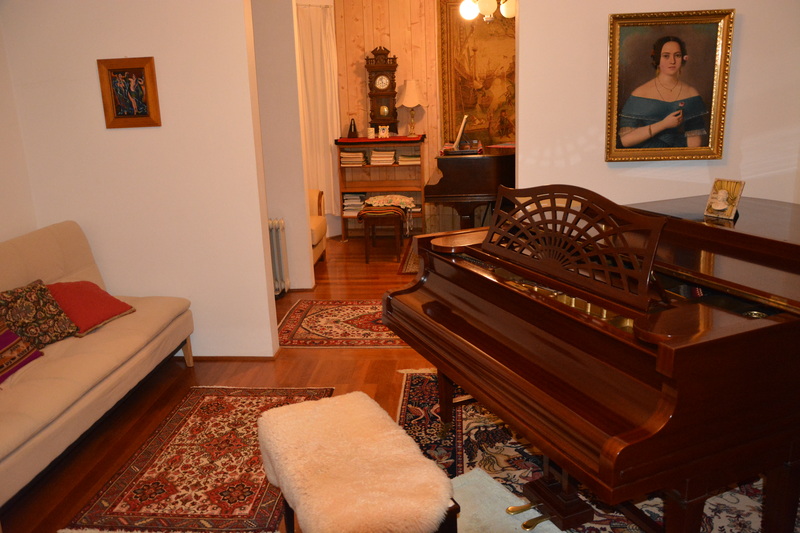 He teaches students from very beginner levels, Grades 1 to 8 AMEB and piano for leisure, A-Mus and L-Mus exams as well as students who learn just for fun and self improvement. He has developed an ability to easily connect with his students and create a positive lesson environment. Wahroonga, Turramurra, South and North Turramurra, Cowan, Mount Colah, Berowra, Hornsby, Pymble, Woy Woy, Kariong, Gosford, Wyoming, Erina, Kincumber, Terrigal, Ourimbah, Tuggerah, Wyong, Bateau Bay and neighbouring suburbs.